Picture your family canyoneering under vibrant sandstone cliffs chiseled by the mighty Colorado River in Utah’s Canyonlands National Park or hiking through the geological wonderland that is Arches National Park. You’ll love these multi-sport treasures as much as we do. 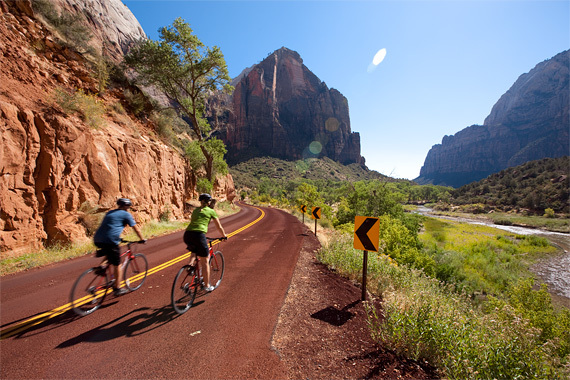 We also offer mountain biking on the best moderate trails of Red Canyon and Brian Head Mountain along with road cycling trips and multi-sport vacations in other top Utah destinations.